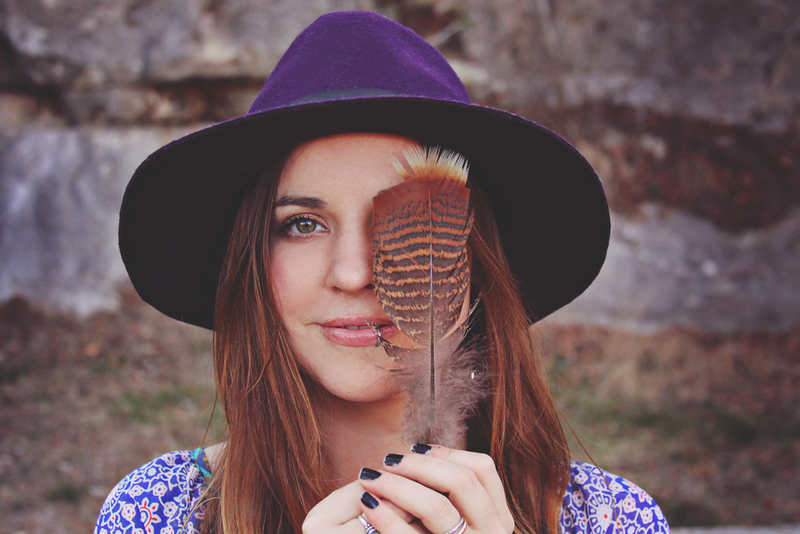 Introducing the spring collection for Roots and Feathers! All jewelry featured in this lookbook is now available in the shop as well. Press the 'expand' button on the image below to see the lookbook full screen. And if you would like a little tune to go along with it, press play on the music player below. Creating these lookbooks are such a part of heart, I feel so passionate about them. I want to carve out time to make more of these throughout the year. Id love to know what you favorite parts are.